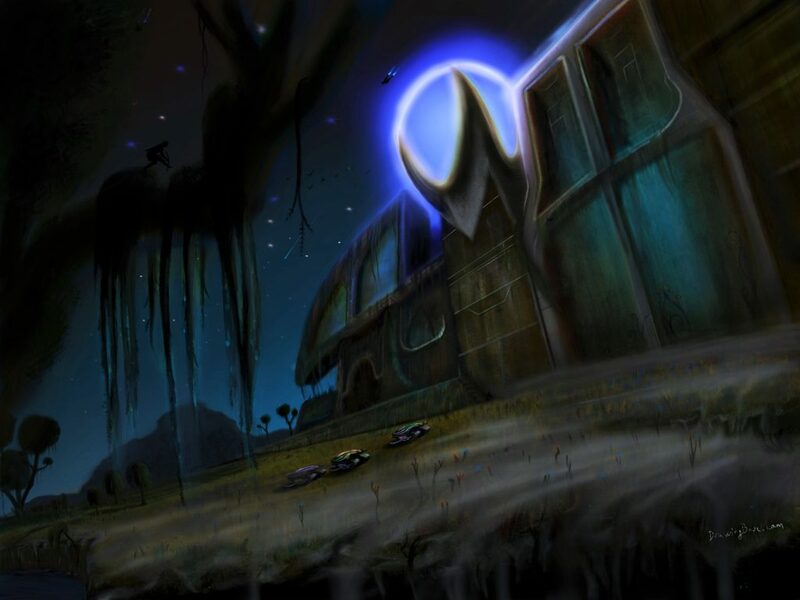 Hi, Thaaank you for visiting my page, and for your interest :] Much appreciated! 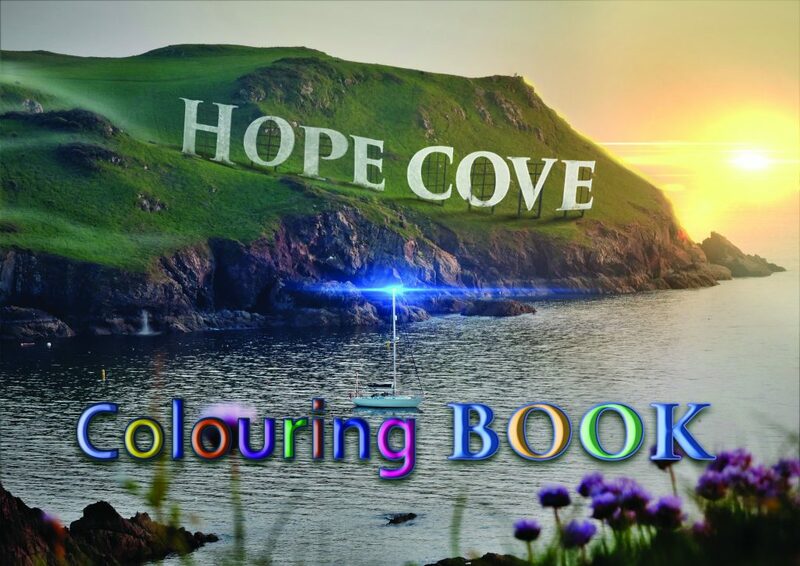 If you like the Hope Cove Colouring Book idea and is bringing more value in your life, feel free to paypal it or share it with those who will love it. 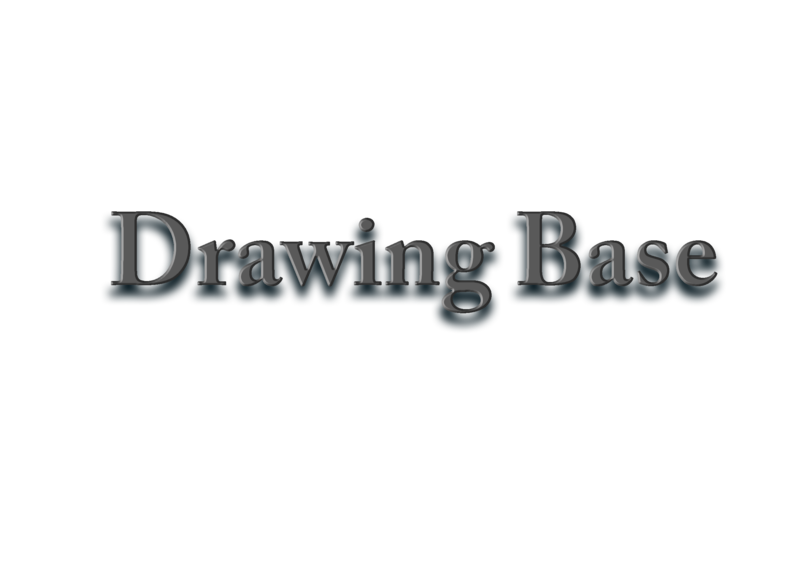 Make sure you like DrawingBase ‘s facebook page for cool drawings, to share with your friends! Hey! you can also submit your drawings if you are an artist of ANY kind, on the facebook page, with your social links if any! -you can find people that really love your work! More here: Ebay drawingbaseuk Uk only. E-mail: eagle.eyeking@yahoo.com -questions, suggestions or just say hello.